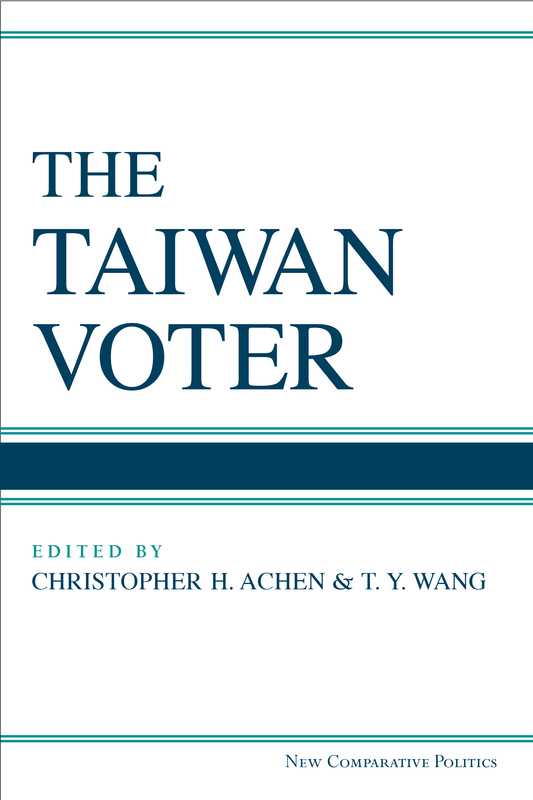 The Open Access edition was funded by the Top University Project of National Chengchi University, made possible by a grant from Taiwan's Ministry of Education. Christopher H. Achen is Professor of Politics and Roger Williams Straus Professor of Social Sciences at Princeton University. T. Y. Wang is Professor of Politics and Government at Illinois State University.